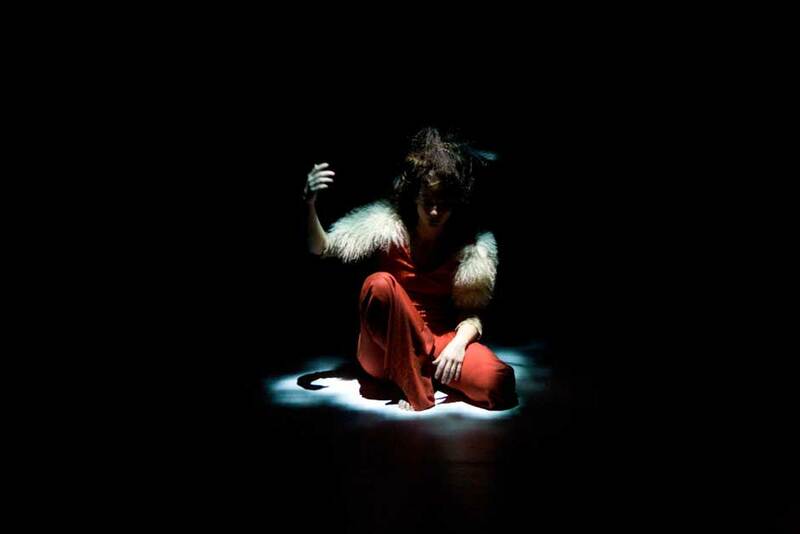 Darkling is a sonic and visual passage through the imaginative landscape of the medieval mind. 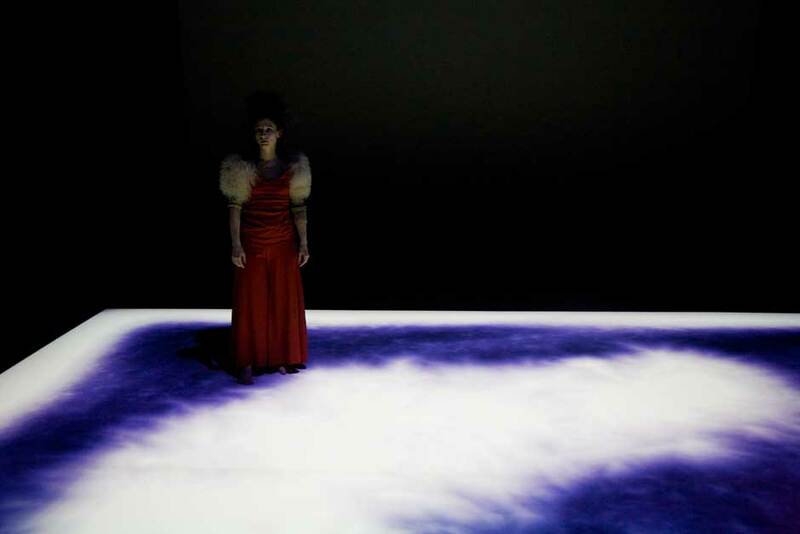 Starting from fables passed through the ages, sprinkled with rumors of love and sea monsters, magic and ghosts, steeped in superstition and poetry, Darkling exists somewhere between solo performance, interactive digital technology and multichannel radio play. 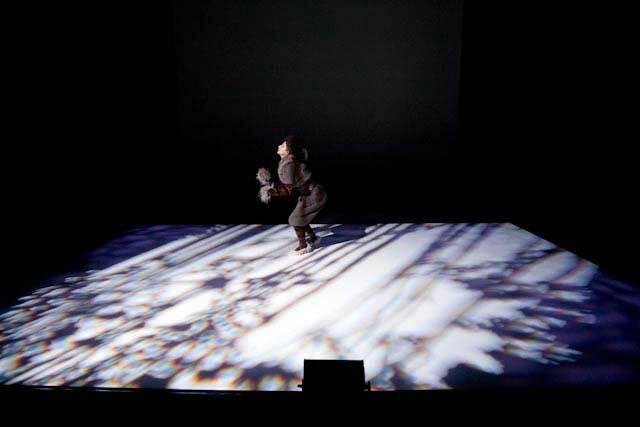 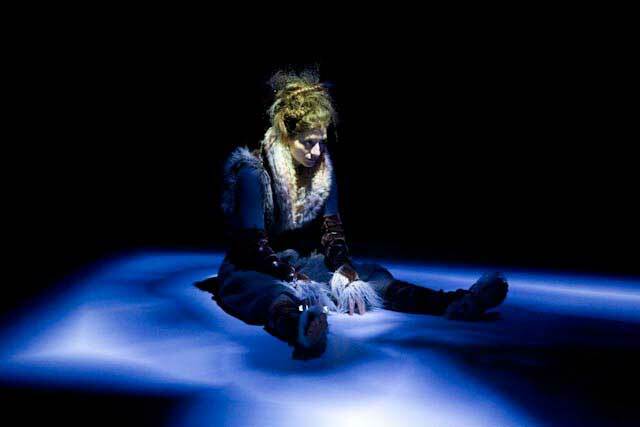 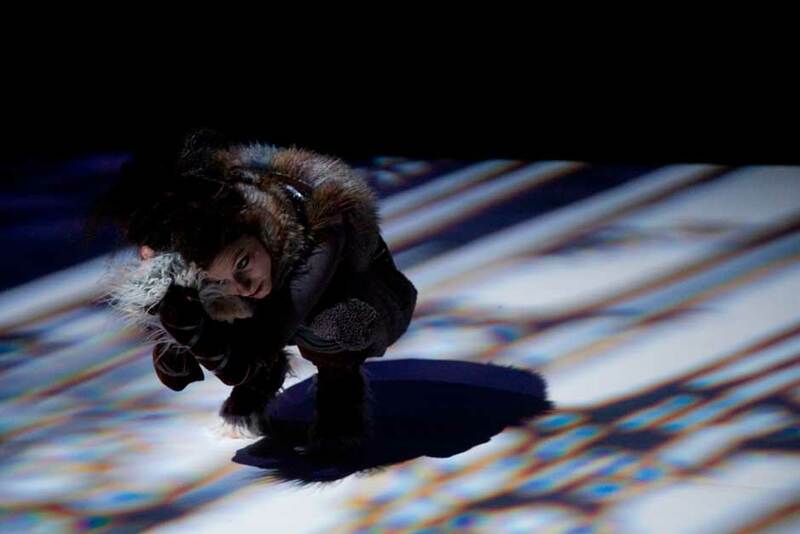 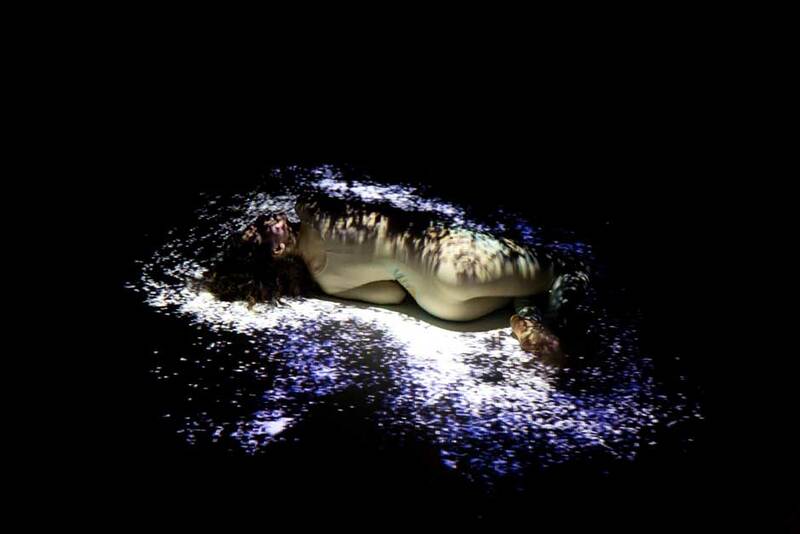 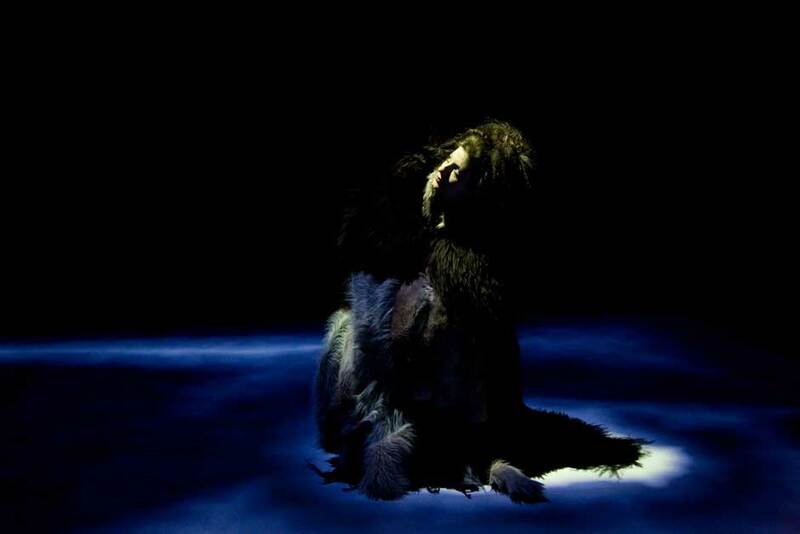 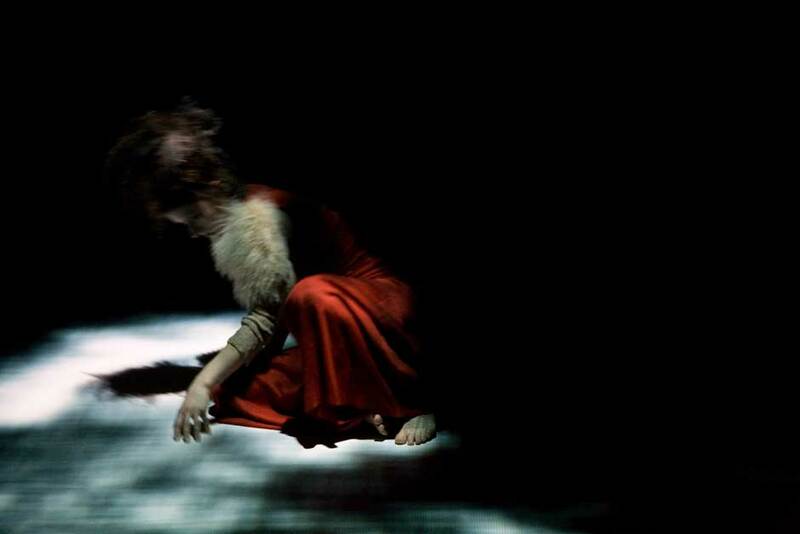 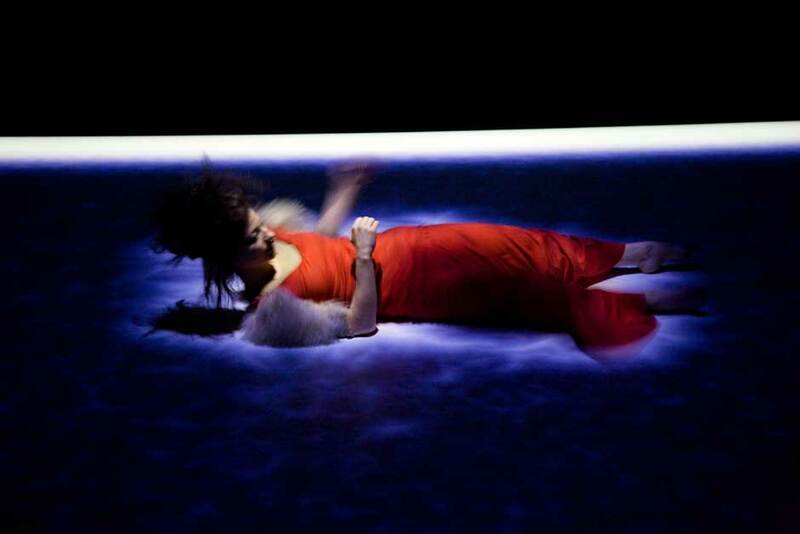 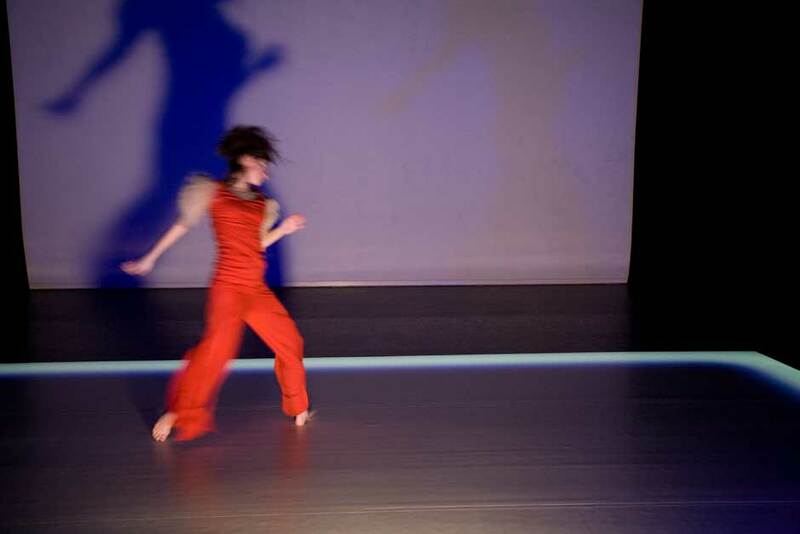 The audience sits in an intimate play space lit by dim, flickering particles of projected light generated by the movement of one mysterious creature. 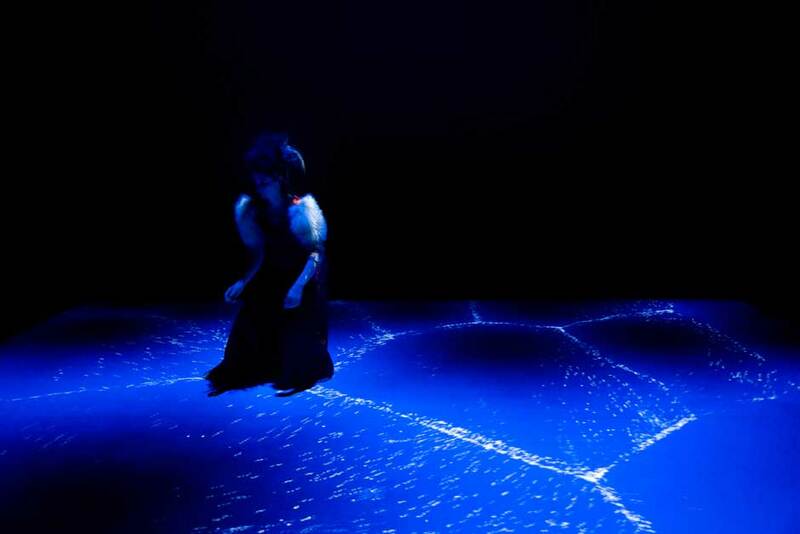 All are enveloped by a living sonic environment of disembodied voices, music, stories and moving sound.